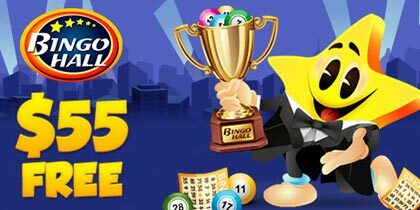 After a whirlwind first year Bingo Cams is cementing itself as a firm favourite with UK Online Bingo Players. On Wednesday 22nd February Bingo Cams UK will be hosting their first birthday celebration. 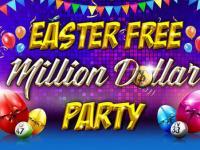 With live entertainers, big prizes and jackpots there will be lots of reasons for players to get over to Bingo Cams. With cutting edge webcam technology, Bingo Cams allows players to broadcast their win celebrations live to the rest of the bingo room as well as allowing three way private webcam chats between players. Chat Hosts are also broad-casted live via webcam and with innovative games like the bouncing bingo bonus utilizing webcams there is something unique and different to be found at Bingo Cams compared to other bingo sites. Over the last year Bingo Cams have recorded over 1 million live win moments; given away over £25,000 in prizes for recording celebrations live on the site: won 5 coveted industry awards, including innovation in gaming at the eGaming Review; and has been placed as a firm favourite amongst players by winning the best newcomer in the 2011 Which Bingo Awards. Vikki Taylor, Marketing Manager for Bingo Cams UK puts the sites success down to the following: Bingo Cams definitely brings a new dimension to online bingo. Initially the use of webcams can make a player think that Bingo Cams is complex and high tech. 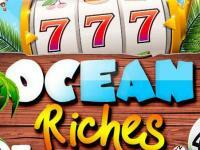 However once on the site players quickly realise that the webcam facility actually brings them back to an experience they would have received in their local bingo hall – with real people and a real community. 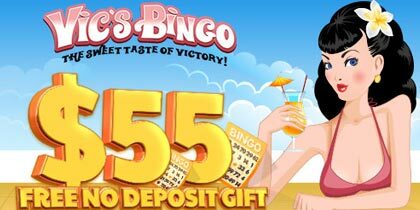 Bingo Cams prides itself on the community it has created. With technological power comes an increased need for social responsibility. 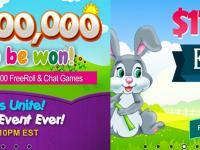 To achieve this Bingo Cams prides itself on its award winning chat hosting team and superior customer support. The whole team behind the site are committed to not only entertaining the players but making sure the site is a safe and fun place for all to play. There’s a lot more to come from Bingo Cams over the next year, starting with their first birthday celebration. 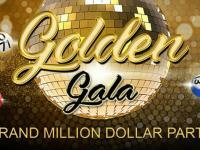 During the day players will be able to join in on the five £100 jackpot games; party with Bingo Cams new female impersonator host Danny Stafford in their buy one get one free games and swoon at Bingo Cams new professional singer host Kristofer James as he sings tunes from the Rat Pack. 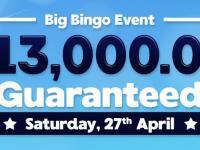 Bingocams.co.uk is the only online bingo website where players can interact with each other via webcam. Celebrations are at the heart of Bingocams.co.uk with thousands of Live Win Moments taking place every day as players celebrate their winnings.